MVCU's business members are encouraged to participate in our online marketplace - where businesses and customers go to meet! With more than 40,000 members in the Merrimack Valley who will be informed about the marketplace, you will have access to a FREE opportunity to sell your product or service. You create an offer or call to action that will catch the interest of a potential customer. Don't forget to include an expiration date! You fill out a simple form and submit it, along with your logo, to your business services representative. Your offer is added to the marketplace section of the MVCU website (currently in development). MVCU promotes the marketplace, potential customers see your offer, and customers contact you directly. Potential audience of more than 40,000 people. Easy way to introduce your product or service to people in your service area. There is no cost to participate! The only costs you will incur will be tied to your offer! 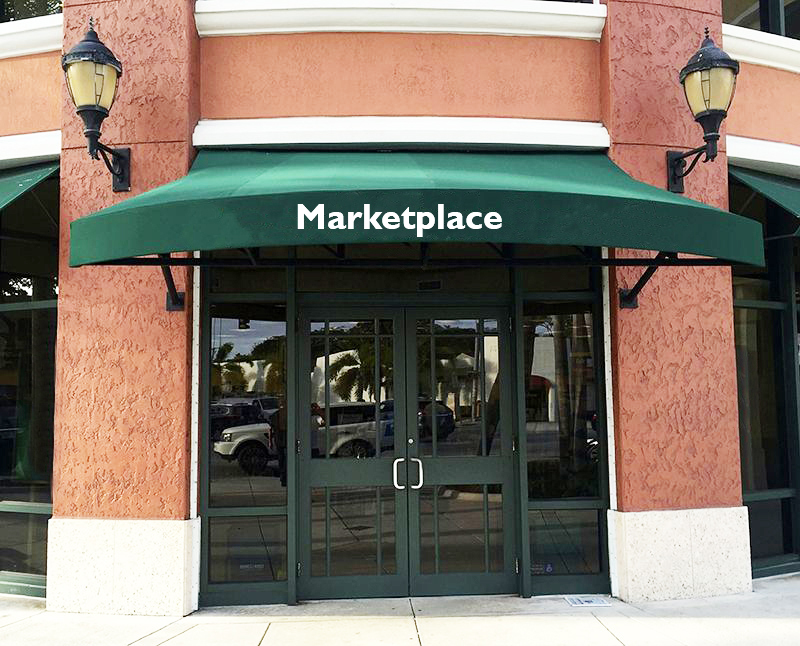 MVCU will handle all promotion of the marketplace - there's no heavy lifting for you! We'll link directly to your website. Want to participate? Talk to your business development officer today! The marketplace is an added value service to our business members. Merrimack Valley Credit Union is not responsible for any issues between you and your customer, and you agree not to hold MVCU liable for any disputes or damages you may experience. MVCU reserves the right to make decisions on running any promotion.